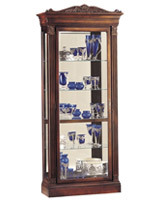 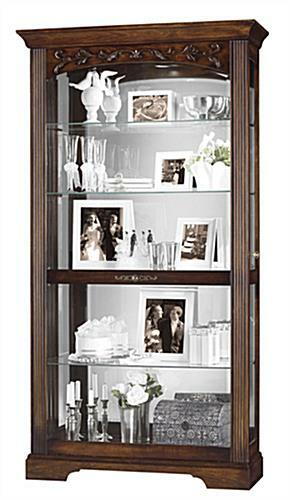 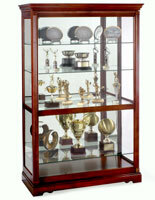 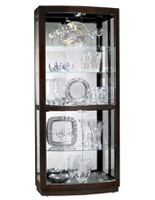 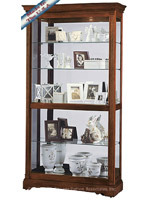 This collectible case is the ideal collectible cabinet to give as a wedding or anniversary gift. 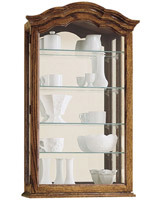 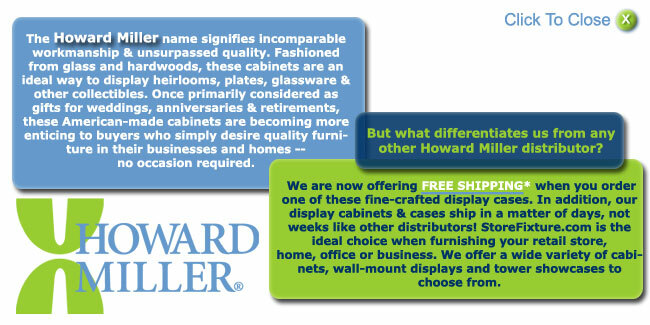 These cabinets are also becoming increasingly popular as purchases for one's own home, for those seeking simple, elegant, functional pieces of quality furniture. 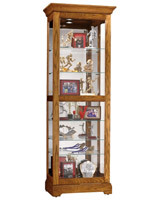 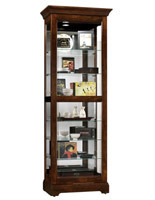 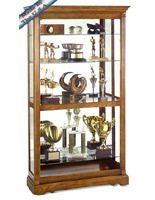 This collectible cabinet, such as a curio cabinet, or collectible case, provides families with a beautiful piece of furniture, sure to be passed down from generation to generation.